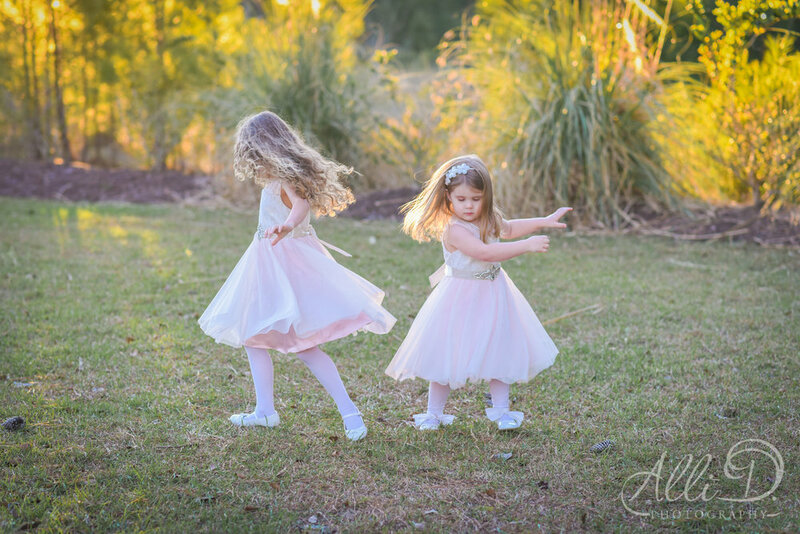 I want to share these here so I don't ever forget the images of our precious girls dancing in the backyard in their twirly dresses, practicing their moves for their special date with their Daddy. 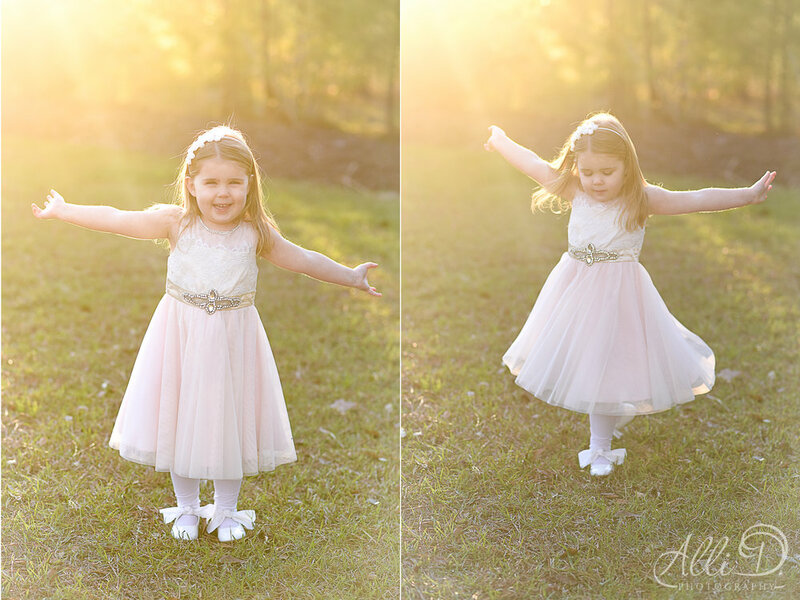 The Daddy Daughter dance is an event I know my husband looks forward to every year, and the girls are just over the moon to have this special night out with him. Their bond is special. 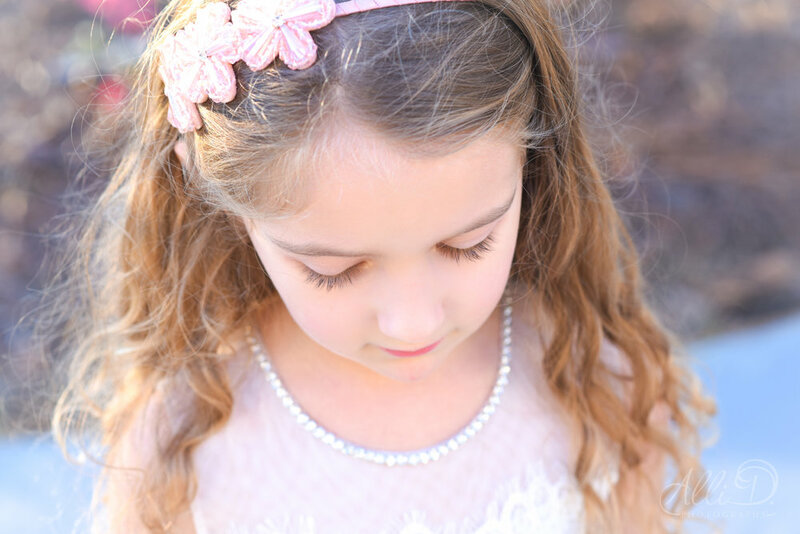 Father's bear the responsibility of modeling by example how a lady should be treated. And luckily for our girls, he always rolls out the red carpet for his ladies.